MICHAELSPAPPY: Sam Spade in wartime? 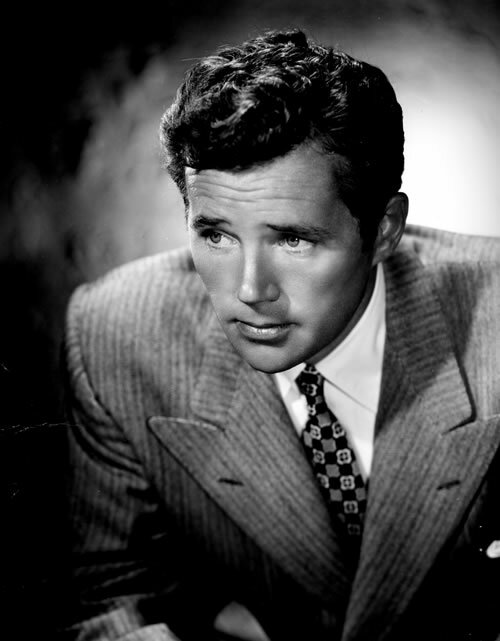 Want to see how Sam Spade (Howard Duff) is as a soldier? Just watch the episode of Combat! entitled "Missing In Action" in the link below.